Ann Waters as "Dawn of the New Aeon"
"Dawn of New Aeon - She arises! Mother awaken to us! We see her on the horizon, rising with the sun…New Aeon - take hold!" 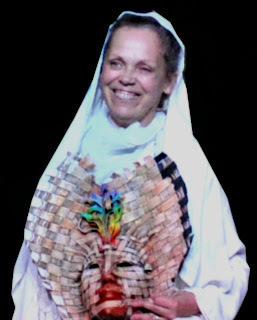 I've received photos from The Awakening - Our Changing Earth the performance created and produced by Ann Waters, in Collaboration with Mana Youngbear, the Muse in Willits, and her Community of performers and writers - wonderful! 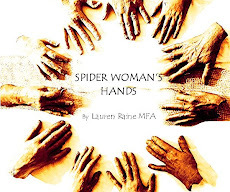 There are so many beautiful photos, and excerpts from the script I'd like to share. My deepest gratitude to Annie, Mana, and all of the wonderful people in the Cast - for creating hope, beauty, bringing the masks to life, and giving voice to the Numina. May this important story continue to unfold. Mana Youngbear as "The Medicine Basket"
"You’ve gathered through the springtime, the summer and the fall. Your offerings are yours alone, and precious to us all. Now rest and build your strength up. Cycle with the moon. "I bear a message of hope. 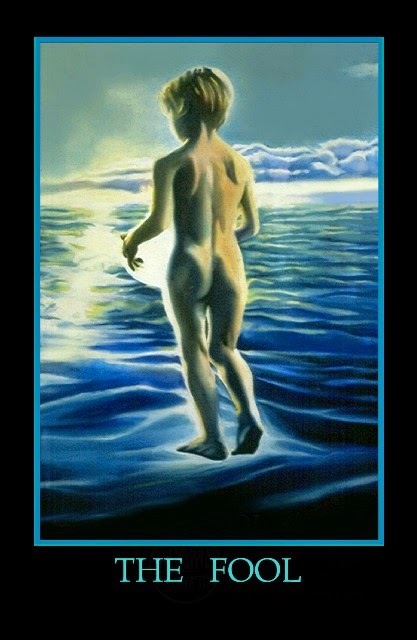 You are the Rainbow Bridge prophesized so long ago." 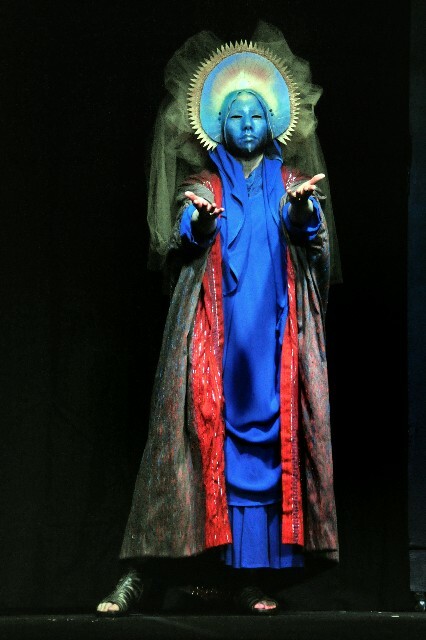 Corizone Elliott as "The Pythoness - Oracle"
Your hope is yours alone. with residue of regret and mind despaired. Chorus: Grinding you down ...Back Down to dust. Where now there is open sea there once was gentle snow. Fruitless trees that do not bear, drought pursues you everywhere. But Listen within - Your Soul Still Knows. Thallia Bird as "The Weaver"
Let me tell you about the fabric of your life. Your soul is the tightened yarn of the weft; your spirit is the weave. into the cloak that wraps around the shoulders of your everyday lives. Allow the distressed threads of your life to unravel. I have an old yarn. I have a new yarn. Chorus: Take this yarn from me. Take this yarn from me. in the cold hearts of sleeping mountains. Walk out into the orchard. Sit beneath a fruiting tree. the shapes of the shadows, the shape of your own shadow. you could see the Web as plain as day. Song lines, leylines, threads, the pattern. sitting in the center of your web. All of its snaking rivers and twining roots are inside of you! My gratitude to the fabulous performers of Willits who danced the masks to life! Thank you once again for bringing these masks to life, for truly making them "Masks for the Elemental Powers"! "Butterfly (Imaginal)" by Diane Smalley. 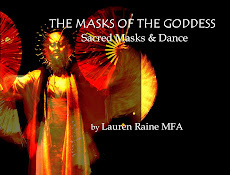 Lauren, I am again amazed by the power of the masks, as I review them being worn and moving, thank you for your gift to us all, may we be transformed inside and out! Blessed Be.